The Adams family had a great weekend with the grand opening of the Kidzeum and our first live music show! We also served beer for the Kidzeum’s donor party and had a great time, downtown Springfield is hopping this summer. 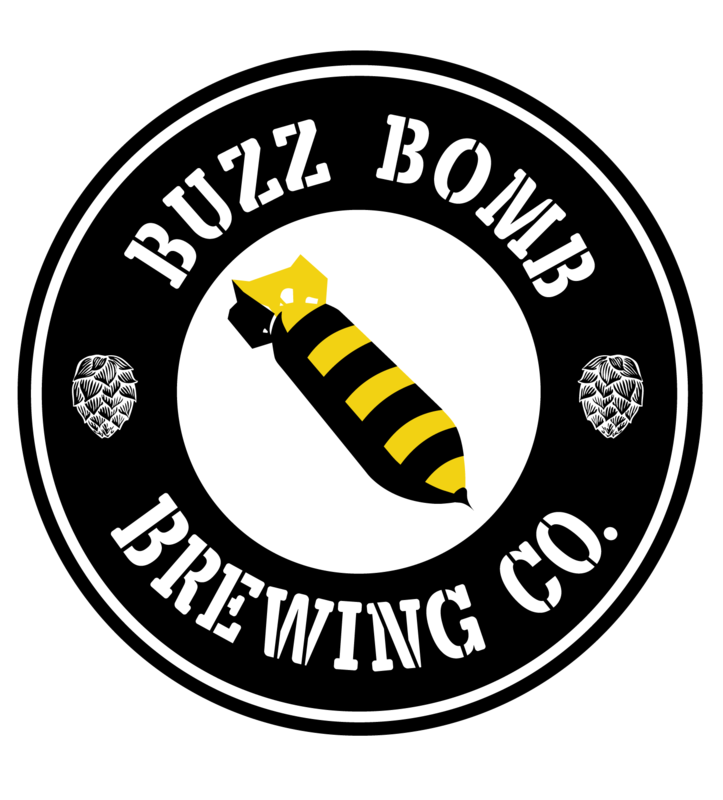 Today is another first, our first sunday open (1-8pm), and it’s not just us, you can come down for a nice lunch at Cafe Moxo, if you’ve got kids, take them to the Kidzeum and Kiddos by Urban Sassafras, and then top it off with a cold beer and some games upstairs at Buzz Bomb!